This is a new appointment with opportunity to progress into management for the right person. We want you to join our successful team if you have the experience in processing Secured Loans with at least 2 years current experience. You must be able to take a case from introduction to successful completion. Your ambition should be to progress to Head of Lending within our operation. 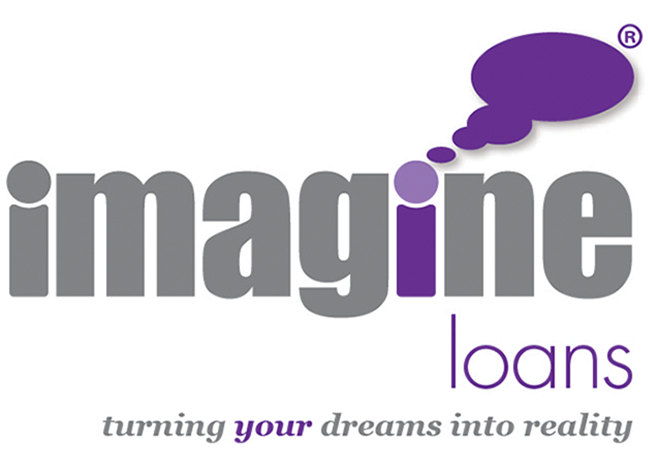 To assess and process new enquiries and applications received by the company for Secured/Bridging Loans. Our customers are recommended to us by other finance professionals, so no cold calling is required. Ensuring our clients receive the very best deal possible for their circumstances. You should have a good working knowledge of lending companies in the second charge secured loan market. You will be based with the team at Northbridge Road, Berkhamsted, HP4 1EH, which is one mile from Berkhamsted Railway Station. Please complete the form below and attach your CV, all applications will be treated as confidential.